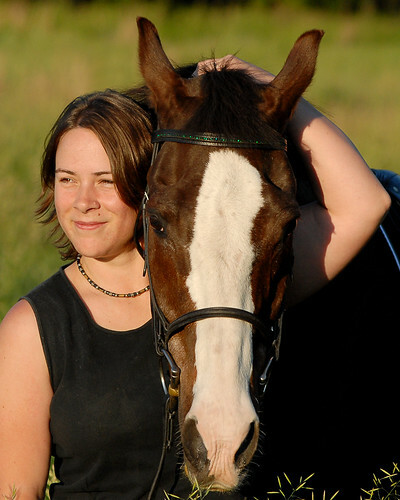 Thank you to Susan Salk of www.offtrackthoroughbreds.com for hosting such a great Q&A with me. You can read it here: http://offtrackthoroughbreds.com/2012/06/07/qa-her-photos-at-camelot-help-save-horses/. It was such a pleasure to chat about photography, volunteerism, and the Camelot Effort. Aw, it was such a pleasure! You did all the work, and made such a great article. Thank you! !